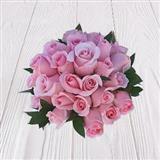 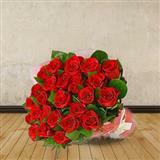 Send these 50 Dutch Roses to your loved one at Midnight and give them a sweet surprise. 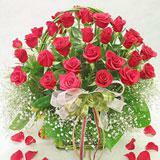 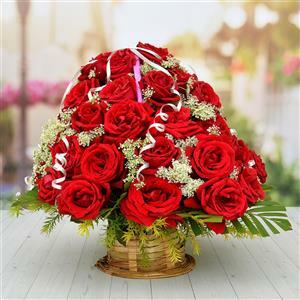 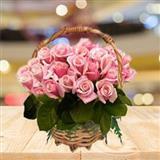 Send this 50 bright red roses basket to all cities in India and make even a simple moment special. 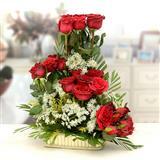 You may also try our service of sending Gifts across India on such special occasions and festivals.